Looks like it's gonna be LIT! It's celebration time for the Pataudi and the Kapoor family as their li'l munchkin, Taimur Ali Khan will turn one-year-old tomorrow. 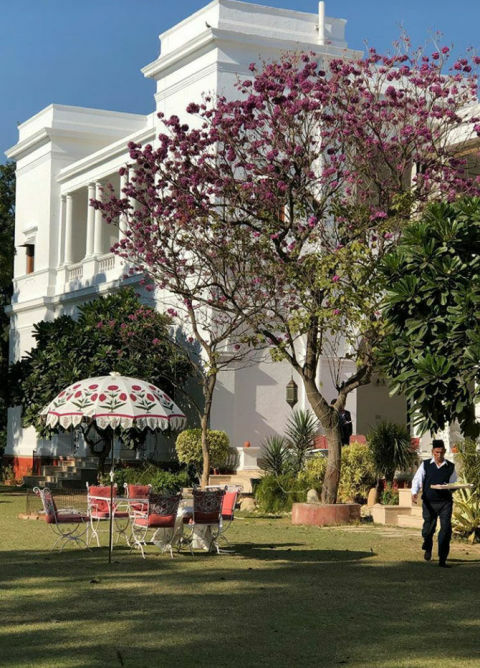 Celebrations have already began at the Pataudi Palace in Haryana where both the families are spending quality time with Taimur. 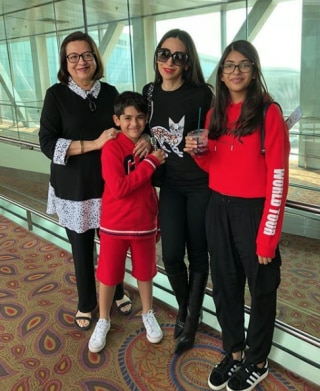 Karisma Kapoor along with her kids and mother, Babita Kapoor were also spotted at the airport, when they were all set to leave for Delhi to ring in the birthday celebration of Taimur. Karisma Kapoor posted some pictures from the celebrations and it's lit AF! 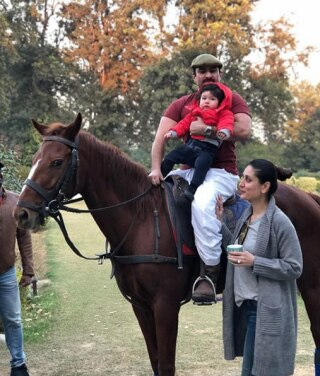 Taimur is already a social media sensation and has won million of hearts with his adorable pictures that keep flooding the Internet. Well, we wonder what all Saif and Kareena have planned for Taimur.